James Kevin Leroy Perry, Sr. founded Perry Trademark Law to provide low-cost, efficient intellectual property services to clients across the country. The guiding principal of his practice is that no project or task is too daunting to conquer. Mr. Perry was formally trained as a Nuclear Engineer, obtaining his Bachelor of Science from the University of Tennessee at Knoxville. During this time period, Mr. Perry gained valuable technical experience working as a student intern for multiple summers with the Department of Energy at Y-12 National Security Complex. Mr. Perry also worked for Bartlett Nuclear Inc. at Comanche Peak Nuclear Power Plant. Mr. Perry earned his Juris Doctor from The John Marshall Law School in Chicago, Illinois. At John Marshall, Mr. Perry was awarded a Dean’s Scholarship, ranked 1st in his class after the first semester, on the Dean’s List multiple semesters, a Morrissey Scholar, a Staff Editor for the John Marshall Review of Intellectual Property Law, and obtained an Honors Certificate in Intellectual Property Law. 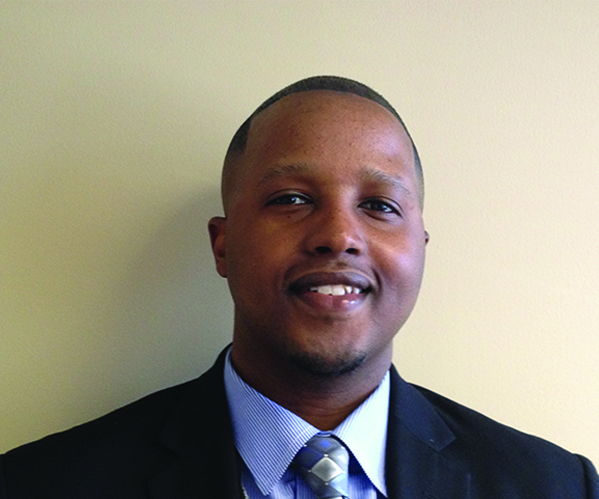 Mr. Perry was a summer associate at intellectual property law firm Price Heneveld in Grand Rapids, Michigan. Mr. Perry also worked at Myers IP Law in Atlanta, Georgia. Prior to founding Perry Trademark Law, Mr. Perry worked for several years in the Law Division of the City of Memphis where he either authored or co-authored hundreds of formal legal opinions and research responses for elected officials, government officers, and citizens alike. During his tenure, Mr. Perry was noted for his expertise with local municipal ordinance provisions. For a period of time, Mr. Perry ran Public Records functions for Memphis City government including employee data gathering pertinent to litigation. investigation and valid Open Records Requests. Mr. Perry counts his most valuable work his service for the Lord. A lifelong member of Central Baptist Church, Inc., Mr. Perry has several “adopted” church homes across the country resulting from various stints working and training over the years. Mr. Perry most cherishes time spent with his wife Tiffany and their son, James Kevin Leroy Perry, Jr.